Currently viewing 20 to 31 out of a total of 31-items. Expansion for Race for the Galaxy Boardgame. 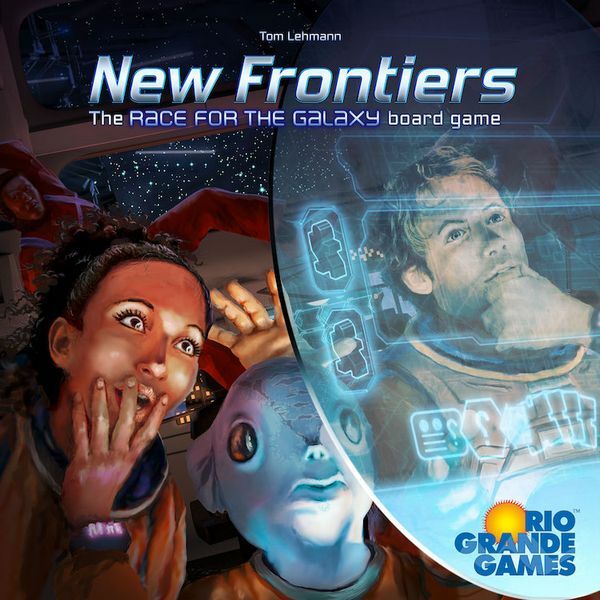 Race for the Galaxy Boardgame Expansion.